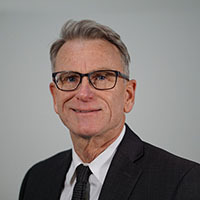 The mental health market is facing new challenges – continued cost pressures on Medicare, Medicaid, and government programs; a shift to value-based care financing models; increased consolidation of health systems; and a push towards tech-enabled, consumer-led interventions. While these challenges may seem immense, the mental health market has experienced numerous shifts over the years from the move to managed care to increased community-based care. For over thirty years, OPEN MINDS has helped organizations navigate the changes shaping the mental health market and has grown to be the most trusted source for market intelligence, industry insights, and innovative management solutions in the mental health field. Our team of experienced executives and subject matter experts have helped hundreds of mental health organizations to implement the transformational business practices they need to improve their operational and strategic performance in an evolving market. We are uniquely positioned to understand the mental health market because we work with the organizations, policymakers, and payers that shape it every day – from direct communication with our 180,000 OPEN MINDS Circle readers, to our comprehensive research databases of mental health provider organizations, to our executive events attended live by 2,000+ decisionmakers annually. For payers and health plans managing mental health services, OPEN MINDS has the market knowledge, spending data, and competitor analysis to inform your organization’s strategy. Our specialized experience in every sector of the mental health market means that we have assisted payers in everything from the development of an enhanced delivery system infrastructure for the management of a Medicaid-financed, capitated mental health provider network, to building competitive intelligence profiles of selected health plans for national insurers expanding into new Medicaid managed care markets. 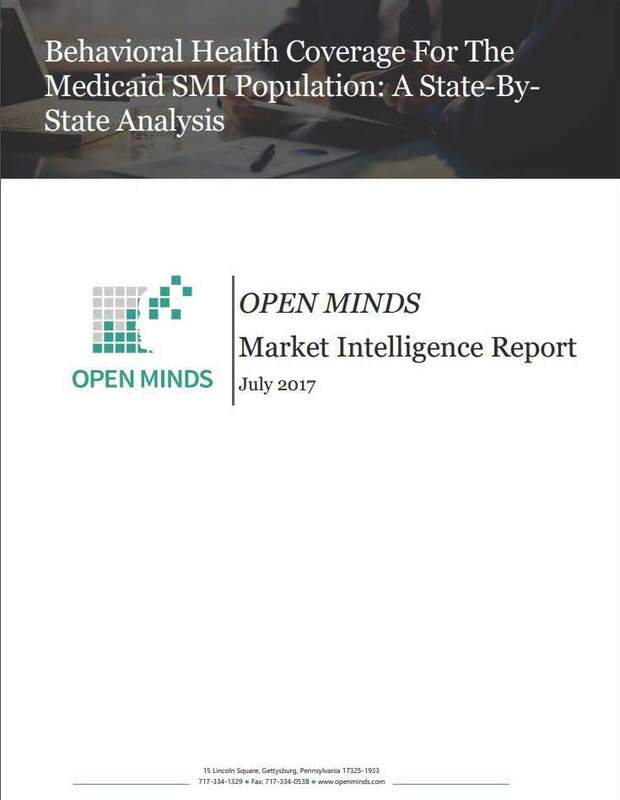 For health systems and provider organizations serving the mental health population, OPEN MINDS provides the market intelligence and management practices needed for success in a changing landscape. From strategic planning development for small community-based mental health centers; to business process mapping, design, and re-engineering for large multi-state for-profit mental health organizations; to building training programs for the managers and supervisors who hire, motivate, develop, lead, and retain qualified employees for large health systems – OPEN MINDS can give your team the tools they need to be sustainable in a changing landscape. 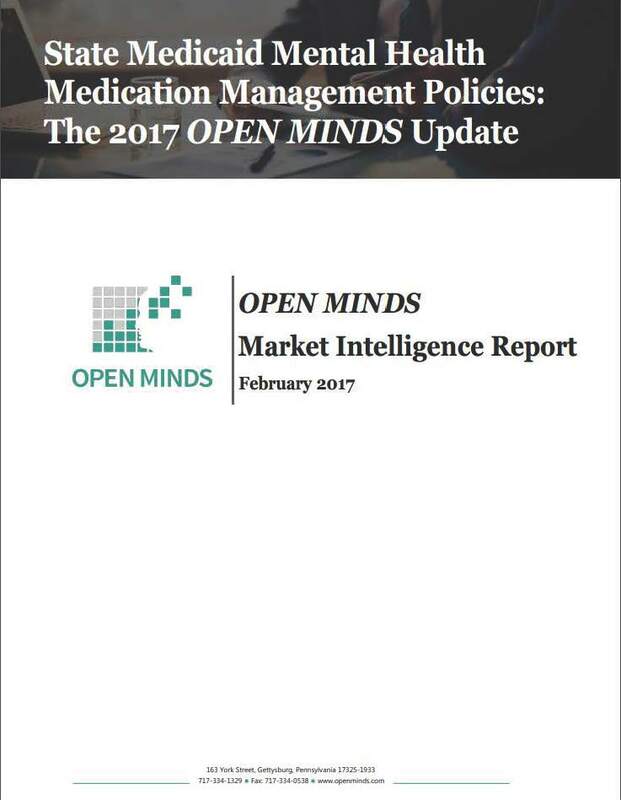 For technology vendors and pharmaceutical partners developing the tools that improve treatment for mental health consumers, OPEN MINDS’ unparalleled research capabilities, combined with insights from current and former industry executives, provides a comprehensive expert perspective on the mental health market. Our team has developed and delivered training on the experience and perspectives of executives of mental health organizations for pharmaceutical companies; conducted product development, product pricing, and competitive pricing analysis for vendors bringing a new product to market; and built comprehensive marketing plans to help technology innovators achieve their yearly sales and marketing objectives. Whether you need help building a sustainable strategy, understanding your underperforming service lines, or tackling the everyday challenges of the mental health market, OPEN MINDS team of market experts and former CEOs are ready. Contact us today to hear how we can help.